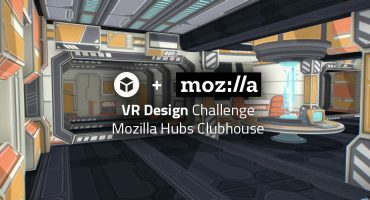 Sketchfab Community Blog - Mozilla Hubs Clubhouse Contest: The Winners! It’s time to put down your virtual hammers and nails – all the VR clubhouses have been built and the winners are in! Jim Conrad and Joshua Marinacci from the Mozilla team helped us go over the 23 entries and in the end all judges were pretty unanimous in their selection. All winners will be contacted for their prizes today. Tom – “I love the potential here for a calming teahouse Hubs experience. A solid selection of props that add up to a coherent themed scene or could add some style to any other Hubs space”. Bart – “I love the atmosphere in this room and can see myself hanging out here for a bit while listening to some relaxing music”. Anaïs wins a $750 Amazon Gift Card, an Oculus Go – If Amazon supports shipping in country ($200 gift card if not) and 6 months of Sketchfab PRO! 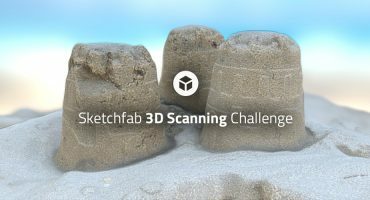 Tombolaso wins a $1,000 Amazon Gift Card, an Oculus Go – If Amazon supports shipping in country ($200 gift card if not) and 1 year of Sketchfab PRO! PS: You might be surprised to see that ‘Tree House’ is not in this list; during the voting process we realised that this model contained copyrighted textures that were not compatible with the required Creative Commons license. As such we sadly had to disqualify this entry.